Why Does Bard Optical Have The Best Eye Doctors in Decatur? Just like the name ‘Decatur Staleys’ rings out when Chicago Bears fans think of the team’s roots, ‘Bard Optical’ should ring out when anyone thinks of the best eye doctors in Decatur. After all, Bard Optical is also rooted in the Decatur community. Choosing where to go for vision care is a decision that will impact your entire family. Fortunately, the optometrists at Bard Optical want to form a lifelong relationship with their patients – from childhood through adulthood. Bard Optical is a part of your community and treats its patients like friends and neighbors – because they are. 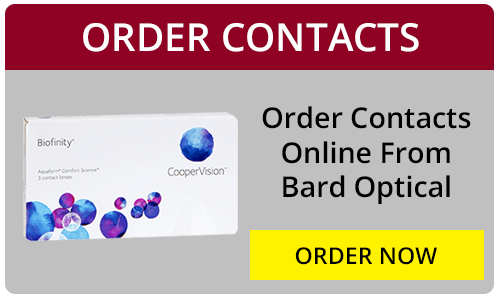 Bard Optical optometrists can evaluate vision correction, fit contact lenses, diagnose diseases, and much more. At Bard Optical, you’re not just a patient – you’re a member of our community. Whether you live along the Sangamon River or next to Decatur Lake, we want to be your home for vision care in Decatur. 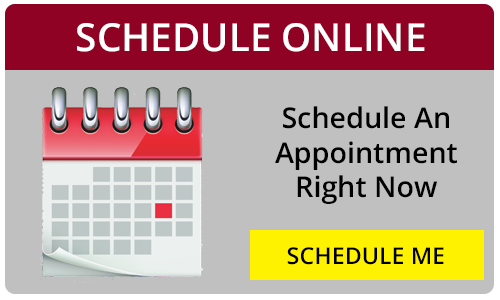 Make an appointment with Bard Optical in Decatur today. Find Designer Glasses in Decatur. If you’re looking for designer glasses in Decatur, you’ll find them at Bard Optical. Designer glasses complete your look. Express yourself by finding a pair that makes a statement. 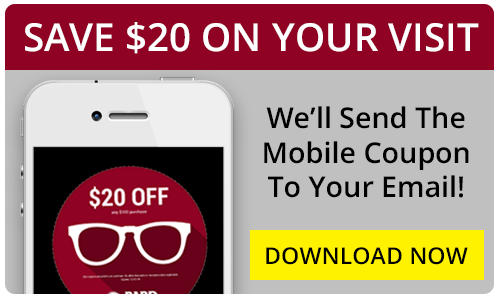 Bard Optical will help find you incredible designer glasses at a great value. Our endless selection of premier brands awaits you. Names like Ray-Ban, Maui Jim, Coach, Versace, and Calvin Klein are yours to choose from. No matter what statement you’re looking to make, Bard Optical can find you the right style of designer glasses in Decatur. Stop by Bard Optical and experience unparalleled service and selection. Our professional opticians make the selection and buying process easier and more fun. Don’t wait to see Bard Optical’s selection of designer glasses in Decatur.